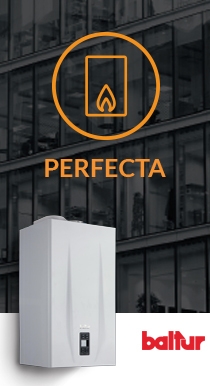 The air conditioning systems of the STANDARD LINE series are designed and manufactured in compliance with the new European Regulations. 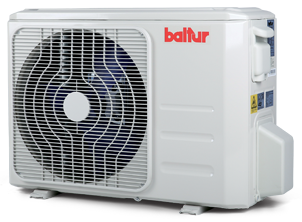 They feature an efficient cooling section, electronically controlled in a sophisticated and precise way (control on compressor and outside fan) that keeps high the seasonal performance of the system. New design with pop-up display. Air purifier filters (removable and easy to wash). 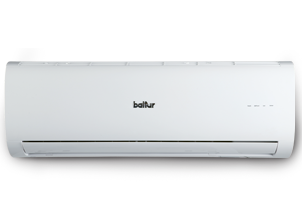 AUTO function (automatic selection of operating mode and fan speed). 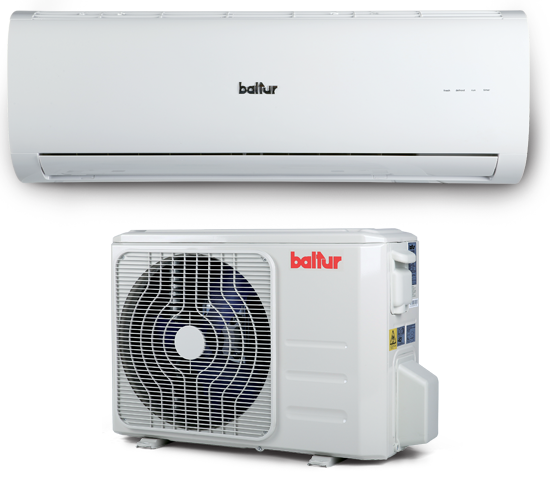 HOT START function (heat pumps). Natural ventilation to use the air conditioning system as a simple fan. Axial fan controlled by INVERTER.